On Today’s show of the 3 AM Egos, we discussed the “other” awards show other than The Oscars Sunday night. The 35th Annual “Razzies” were handed out Sunday for the worst in film courtesy of The Huffington Post. 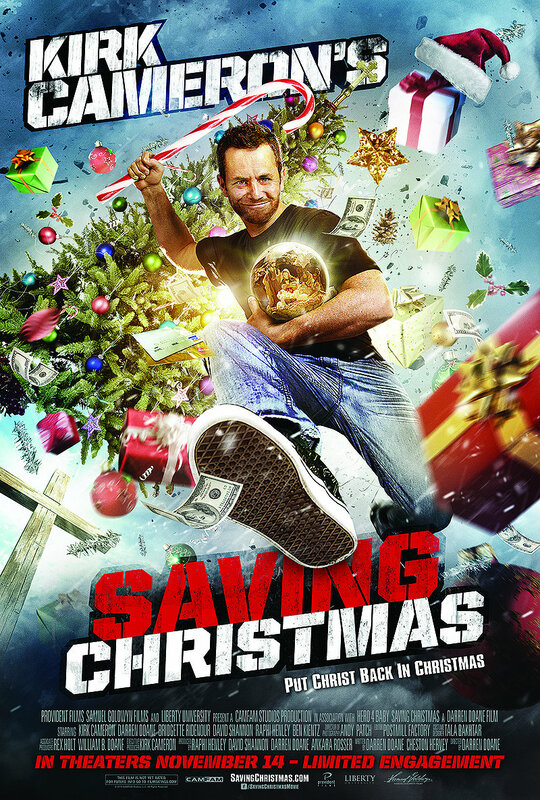 Kirk Cameron’s newest film, Saving Christmas “won” multiple awards including, Worst Actor, Picture, Worst Screen Combo and Worst Screenplay. Kevin(host) says that reason why people don’t like these movies is because Hollywood despises Christian Faith based movies. I don’t mind them even though I may not agree with them whole heartedly. Sigmund (our producer) discussed the Oscars and his displeasure in the fact that The Oscars left out the late Joan Rivers and added a bunch of people that we could care less about in their memoriam tribute to those we have lost in the film industry.